He has been considered a big talent in Denmark for a long time. A couple of clubs have quickly made their interest known and Pierre-Emile went to one of the biggest names in the game, Bayern Munich, where he quickly became a star of its youth teams. 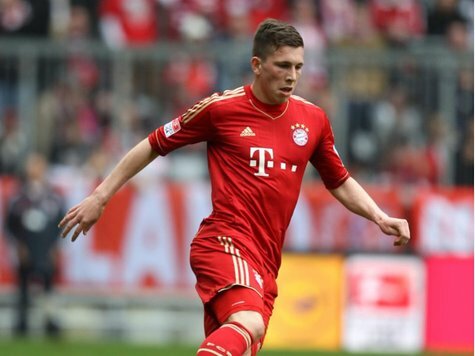 He already made his first team debut in Bundesliga against Nurnberg. If he keeps progressing the way he has been, he should soon get his first cap in the senior Danish national team .